Pietro Sermonti is an Italian actor who was born on October 25, 1971. Lasciati andare (2017) and Qualche nuvola (Scattered Cloud) (2014) are some movies in Pietro Sermonti's recent filmography. There are about 5 movies featuring Pietro Sermonti as of 2018. Some of the most recent Pietro Sermonti movies include Lasciati andare, Qualche nuvola (Scattered Cloud), and Roulette. Lasciati andare, released in 2017, featured Pietro Sermonti as Roberto. Qualche nuvola (Scattered Cloud) was released in 2014. 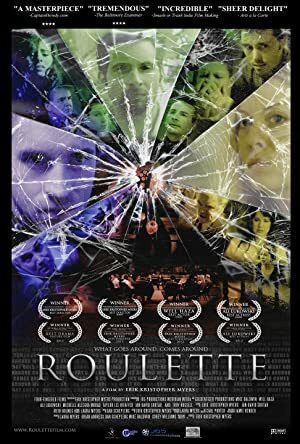 Roulette was also released in 2014.